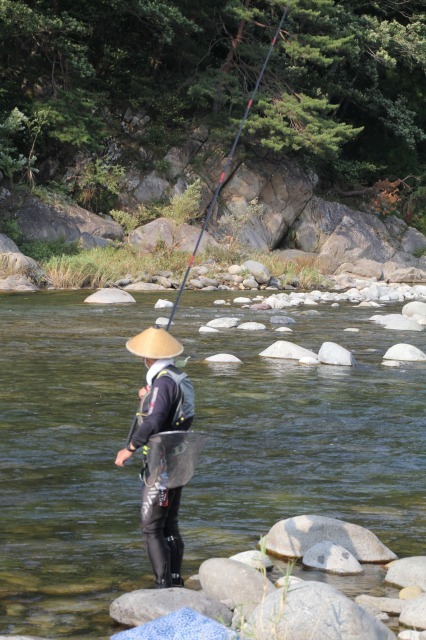 I accompanied the owner chef for decoy-fishing of Ayu (sweet fish). 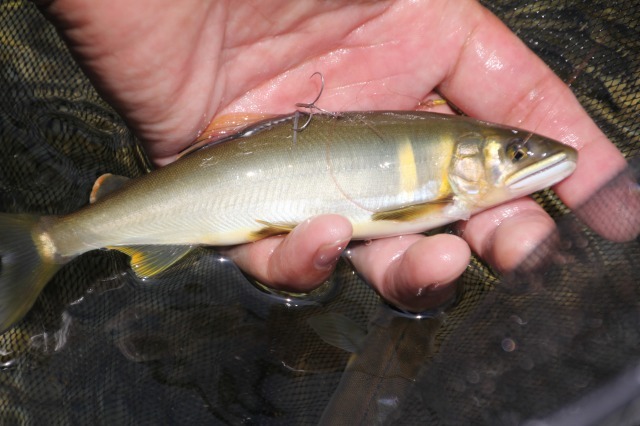 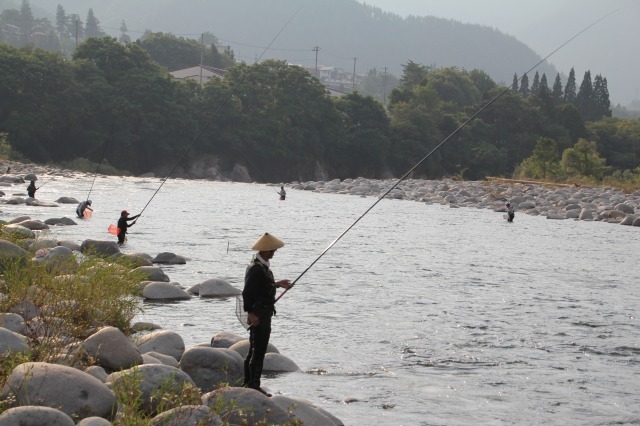 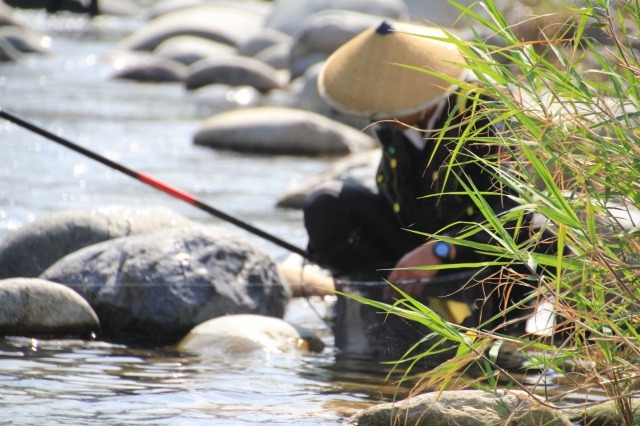 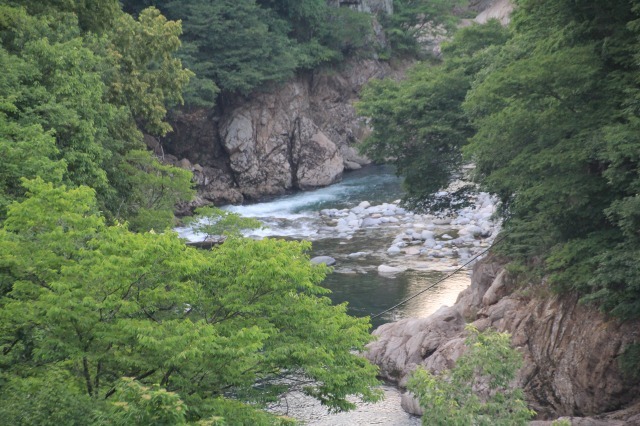 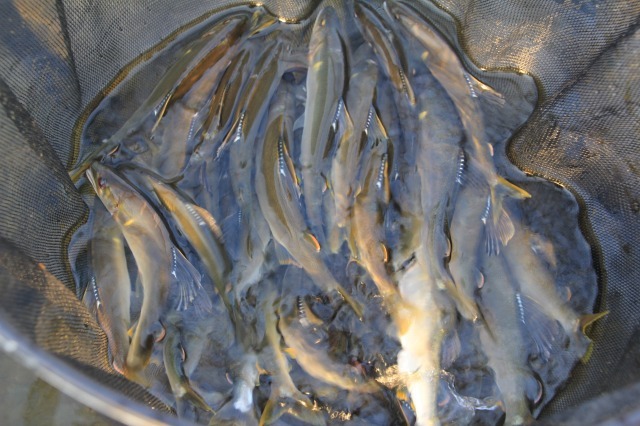 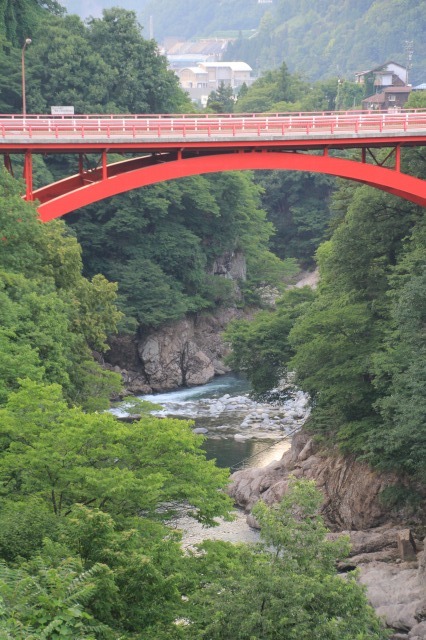 Takahara River is one of the cleanest stream in Hida and poplular for fresh water fishing. 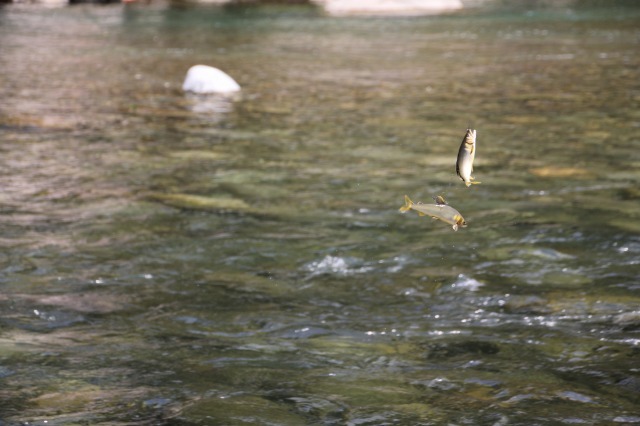 Lively fish fought for his territory with decoy and then was caught up. 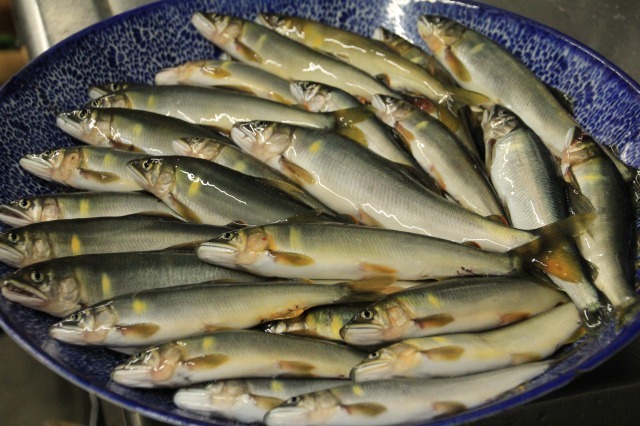 We've got more than 40 Ayus this time!